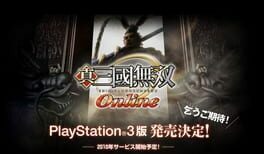 Time until Dynasty Warriors Online: Dance of the Divine General release day! Dynasty Warriors over the internet. You pick your character and weapon and fight to gain experience.